Mr. Peck is a Shareholder in the firm’s Wichita office and practices primarily in the areas of employment law and civil litigation. Ryan represents employers in all aspects of the employment relationship. Employers have entrusted him to defend them in state and federal courts and before administrative agencies in all types of employment disputes. These include matters involving allegations of wrongful discharge, discrimination, retaliation and whistleblowing, harassment, wage and hour violations, workplace safety and OSHA issues, and ERISA claims. In addition to his employment litigation practice, Ryan collaborates with employers on a daily basis to address and prevent complex employment issues. He provides training to employees and managers, conducts workplace investigations, and drafts employment contracts, severance agreements, employee handbooks and personnel policies. He also counsels employers on employee discipline and termination, wage and hour compliance, drug and alcohol testing, Affordable Care Act issues, ADA and FMLA issues, mass layoffs and reductions-in-force, and many other employment issues. 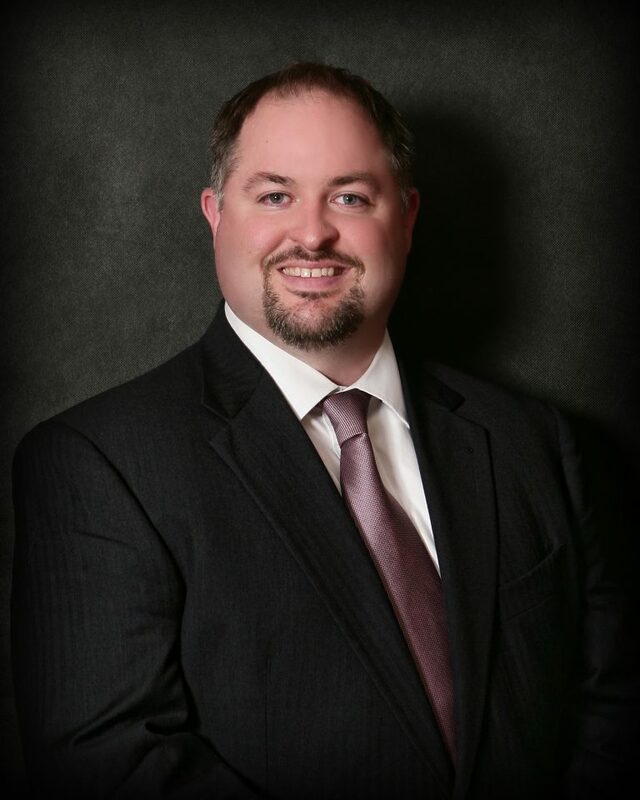 Ryan maintains a civil litigation practice that covers a wide range of disputes, including a strong emphasis in business and commercial disputes, oil and gas matters, and probate and trust controversies. Ryan has successfully tried cases to verdict, including jury and non-jury trials, in state and federal courts and in arbitration. Ryan grew up in Longview, Washington in the shadows of Mount St. Helens. He was two years old when the volcano erupted in 1980. Ryan moved to Kansas in 2000 to attend law school at the University of Kansas. While at KU, Ryan developed an obsession for KU basketball that continues to this day and has been passed on to his wife, Tina, and their three children.